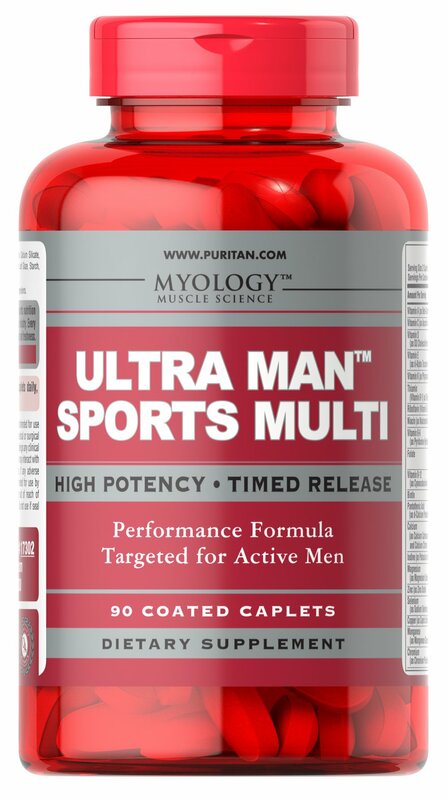 Comprehensive male multivitamin performance formula. Timed release caplets provide extended delivery. No Artificial Color or Flavor, No Preservatives, No Sugar, No Yeast.